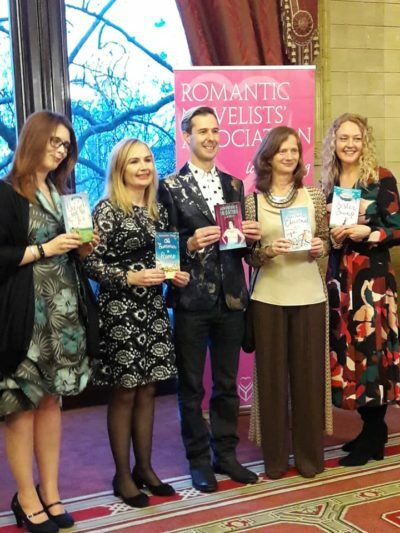 On Monday night I attended the amazing Romantic Novelist Awards ceremony in London. And what a location – the Gladstone Library in the Royal Horseguards Hotel, Whitehall. The evening kicked off with photos being taken of the nominees. Then there was a mix and mingle session before we all took our seats and nervously waited for names to be read out. 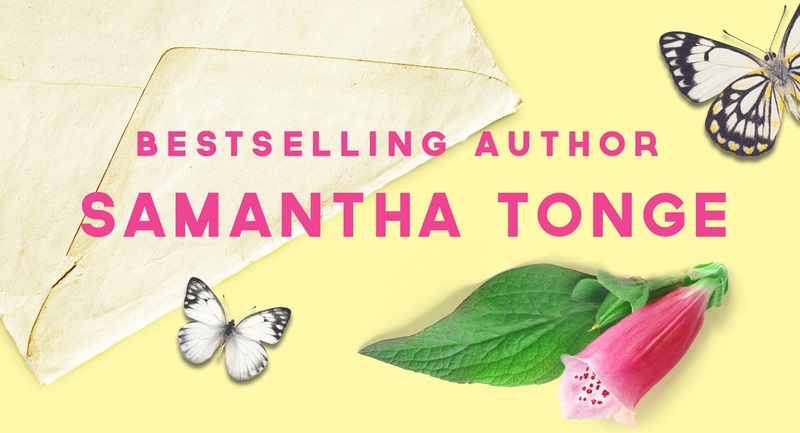 I didn’t win but it was such an honour to be shortlisted in the romantic Comedy category, for my book One Summer in Rome – something I would have fantasised about during my years as an aspiring writer! 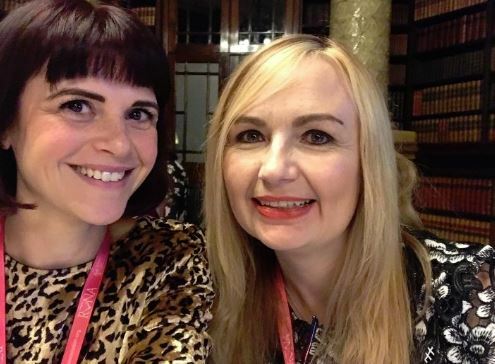 I attended the event with my amazing agent, Clare Wallace from the Darley Anderson Agency, and greatly admired her gorgeous leopard print outfit! My outfit was down to the choice of two. 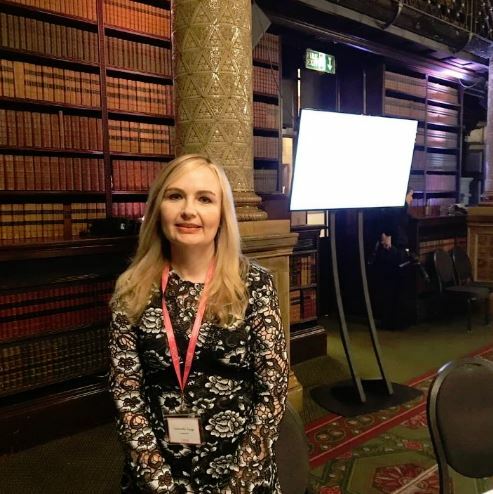 The other – a floral jacket with black trousers – kept suffering a massive wardrobe malfunction at the front, so I went for the safer option… a lace dress with sensible shoes, having suffered badly in the past from walking to and from events in the highest of heels. Yes, I have reached an age where comfort outweighs vanity! There was much laughter, many canapes and it was a brilliant opportunity to catch up with writing friends I haven’t seen for a long time. A fantastic evening to celebrate such a diverse and popular genre and all supported by some very generous sponsors. As readers of my blog will know, I’ve faced a challenging couple of years health-wise, and just attending this ceremony, in itself, was incredible – I guess dreams really can come true. This entry was tagged awards, books, Gladstone Library, reading, romance, romantic comedy, romantic novelist association, Romantic novelist awards, Royal Horseguards Hotel.